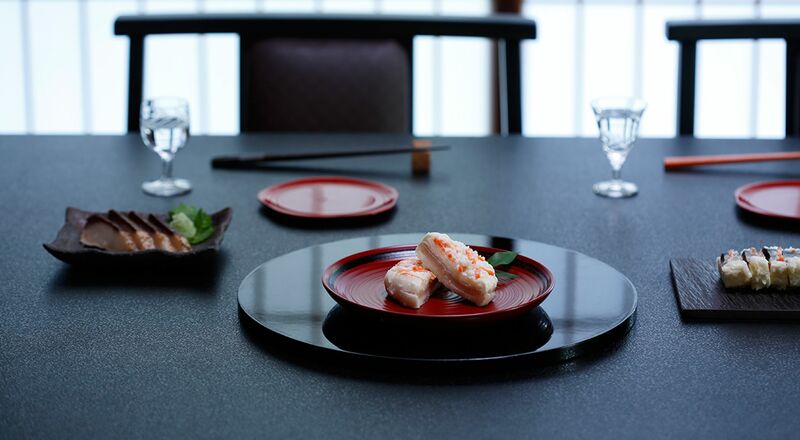 Through our products, we hope to deliver a bite of the splendid culture of KANAZAWA, ISIKAWA. 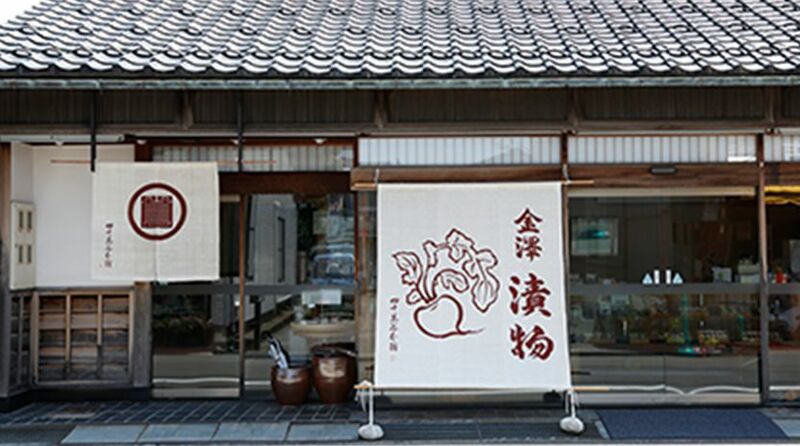 Respect the local culture of Kanazawa, Through food production, we devote ourselves to helping people live a healthier and more abundant life. With a grateful heart, we strive to provide all of our employee a job worth doing and a life worth living. Shijimaya-honpo is founded by Yoemon-Shijimaya, in the year of Meiji 8(1875) as a soy sauce shop at Izumino Village, where the beautiful underground water coming from Hakusan gushes out. Ever since, we have been making fermented food deeply rooted in local culture including Shoyu(soy sause), Miso, Koji, Kabura-zushi, Daikon-zushi, etc. 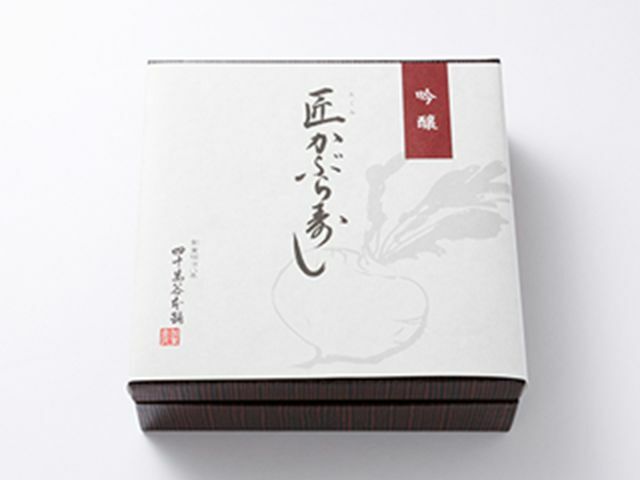 One of our main products Kabura-zushi is a traditional winter delicacy of Kanazawa. Great writers like Kyoka-Izumi, Koyo-Ozaki and Saisei-Murou all are fans of it. 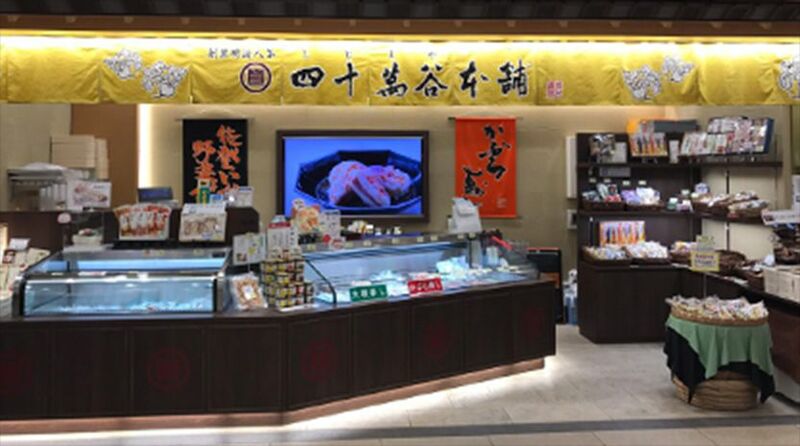 Besides, products like Siokoji-Aburi, Notoika-Yasaidume are also delicacies made of fruit de mer. 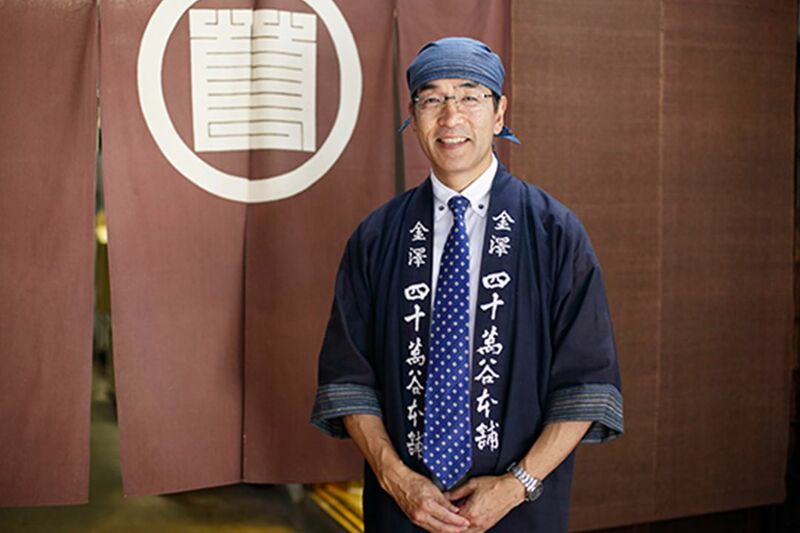 As in the corporate philosophy, we wish to cherish the tradition and culture of Kanazawa, and at the same time contribute to the well-being and abundancy of people’s life. In order to make sure our products is safe, with agriculture, we have been cooperating with local farmers, as well as building our own farm- ”Farm Shijimaya”. Also, we have been organizing events hoping to make known the food culture and the wisdom hidden in food of Kanazawa. One of it is Kabura-zushi Kyoshitsu, where people can come and learn to make their own Kabura-zushi, another is family Nuka Kyoshitsu, where people can learn to make Nuka-zuke with their little children. 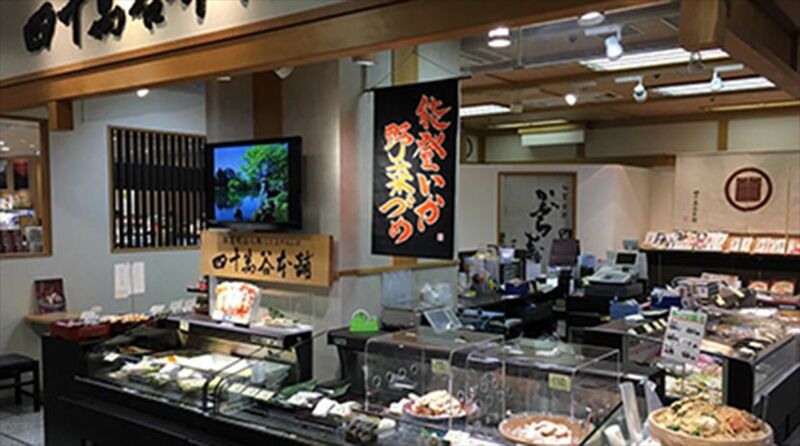 Hopefully, through our products, you can also have a taste of the incredible culture and tradition of Kanazawa, and Ishikawa. 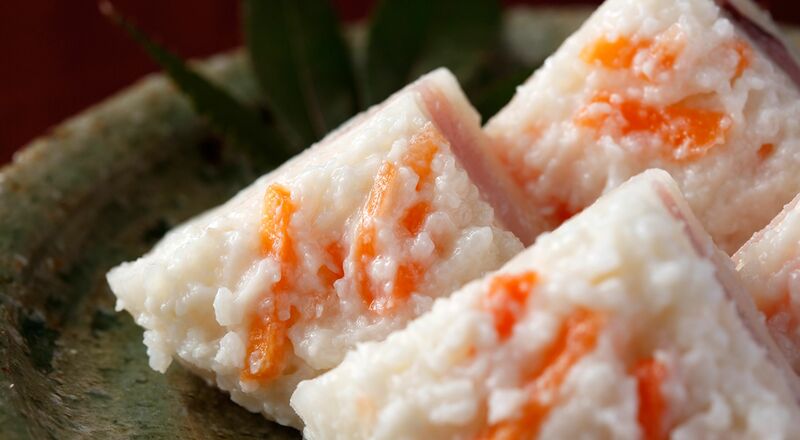 Kabura-zushi is a special winter delicacy of KANAZAWA. Put a piece of salted yellow tail in teo pieced of salted turnip, soak them in Koji(Japanese Amazake) and let it get fermented, then it is ready. 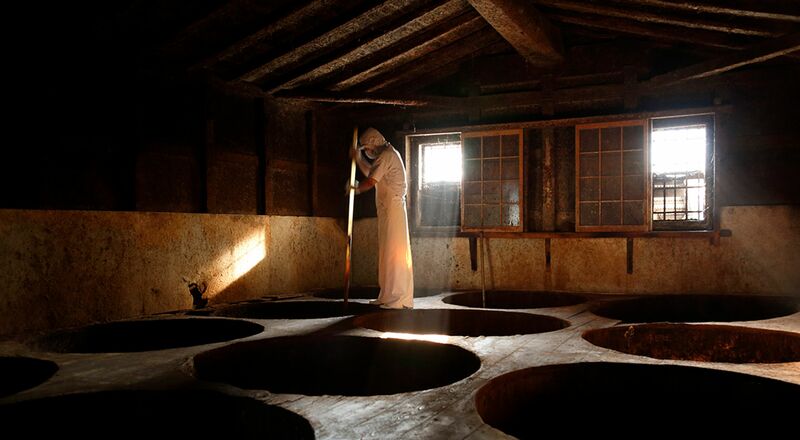 The lactic acid fermentation carries a soft, and delicate flavor in Kabura-zushi. Our main product is KABURA-ZUSHI. It is called SUSHI, but not an ordinary one for it contains no rice. Put a piece of salted yellow tail in two pieces of round-shaped salted turnip, and then soak them in KOJI(Japanese AMAZAKE), let it sit and get fermented, then KABURA-ZUSHI is ready. It is almost like a turnip hamburger. KABURA-ZUSHI belongs to the family of NARE-ZUSHI, a kind of traditional Japanese cuisine of salted and fermented fish and vegetable. 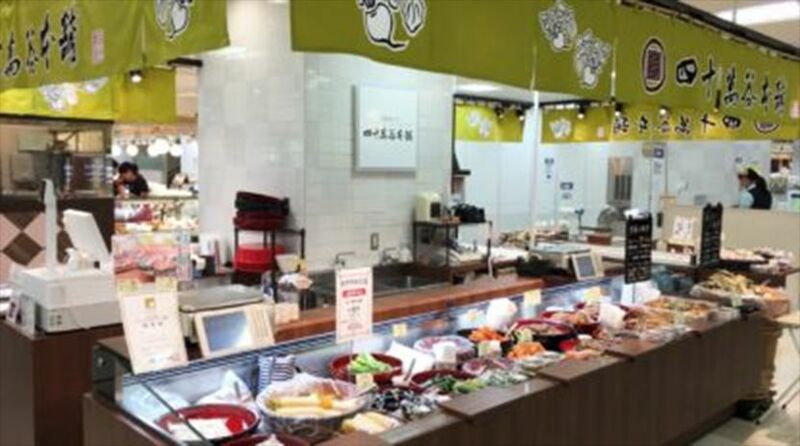 Compared to other NARE-ZUSHI, KABURA-ZUSHI is known to have a more complicated and intriguing, yet not so aggressive flavor. It was originally a family delicacy that people of ISHIKAWA have enjoyed on special occasions. 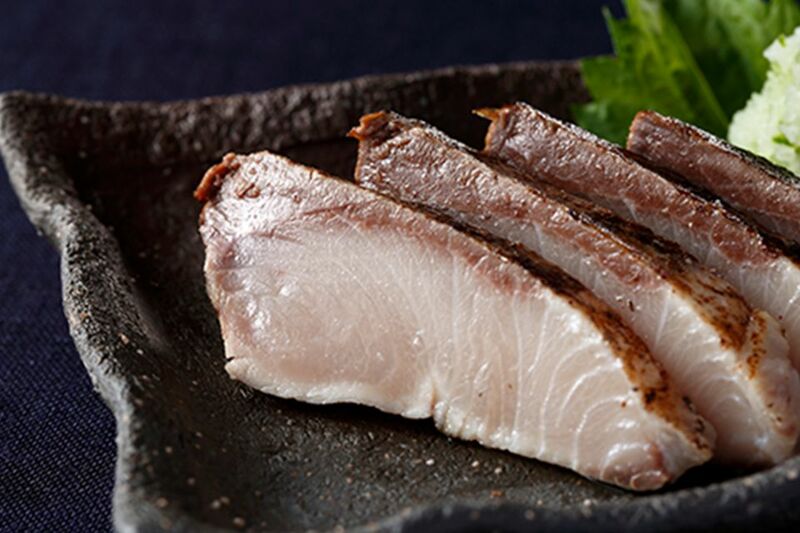 Also, the kind of fish used in KABURA-ZUSHI deffers in different regions. 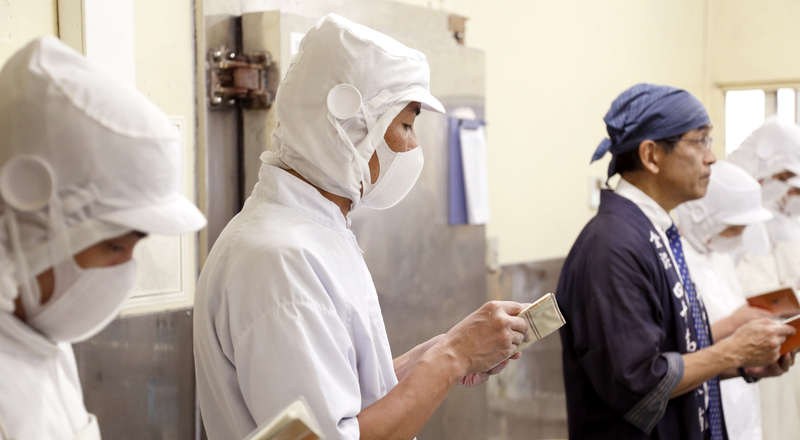 Despite many research, when and how did people start to make KABURA-ZUSHI remains a mystery. However, according to written records, people have been using KABURA-ZUSHI as gifts to each other at least since the era of EDO. On other hands, great writers born in KANAZAWA like KYOKA,IZUMI KOYO,OZAKI SAISEI,MUROU are known to be lovers of KABURA-ZUSHI. 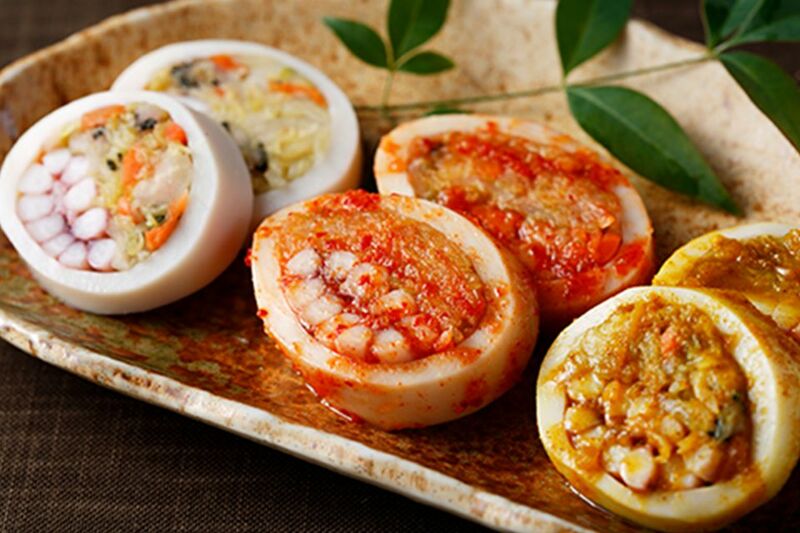 Fill the fresh squid caught in the nearby Noto region with plenty of vegetable-cabbage, carrot, and Kinjiso(a local vegetable), soak it in vinegar or kimchi based flavorings. We use Ishiri(a liquid flavoring made only by squid and salt) as a secret ingredient. We put yellow tail caught in Japan in Sio-Koji(salty Amazake) specially made for this product. To maintain the freshness of the product, we introduced high-tech freezing method. [Access]  Get the HOKUTESTU BUS No.30(to HIKARIGAOKA-JYUTAKU) from KANAZAWA Station. Get off the bus at NUMADAMACHI bus stop. 5-minute walk from NUMADAMACHI bus stop. 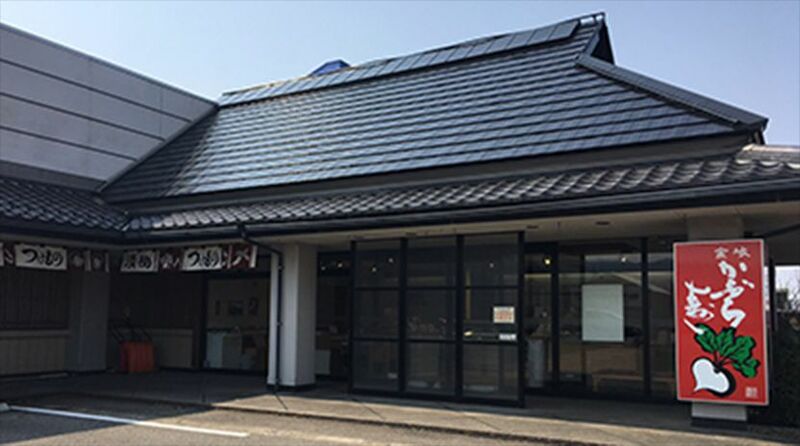 [Access] The store is in the “HYAKUBANGAI –ANTO” a shopping mall located in KANAZAWA STAION. [Access] The store is at the roadside of KAGA-SANGYO-DORO.